The Coldwell Banker Mike Jones, Realtors offer the most comprehensive relocation services available. We have received the designation of being a Principal Broker for the Metropolitan Oklahoma City area by Cartus, the largest and most successful relocation company in the world. 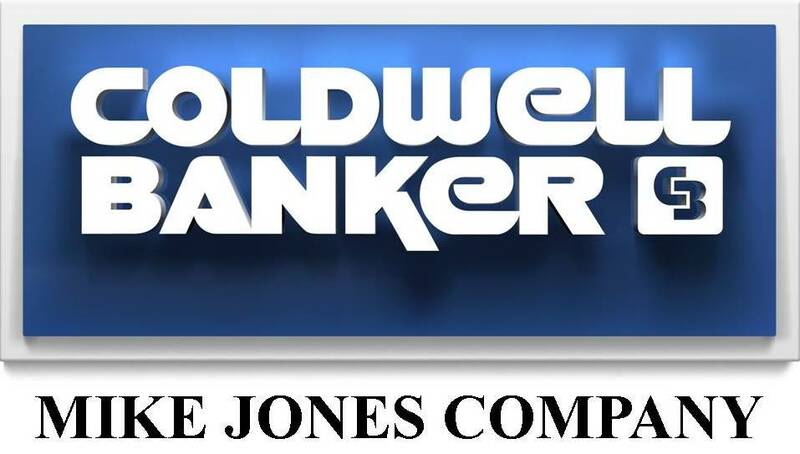 Through this affiliation, Coldwell Banker Mike Jones has access to hundreds of market areas and a network of the top quality real estate brokers throughout the United States and Worldwide. We guarantee that all customers will be provided with the finest in relocation and real estate needs. We understand the newcomer's needs whether moving across town or across the country! Our goal is to make your move a smooth and pleasant experience, if you are coming to Oklahoma or going somewhere else.